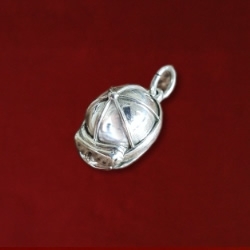 This goggle cap measures 3/4″ long by 1/2″ + wide. 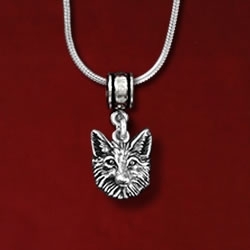 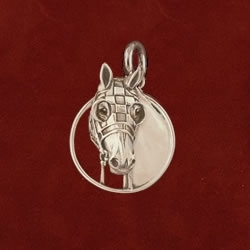 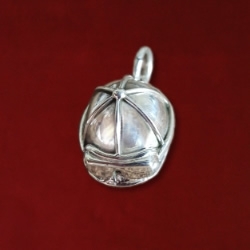 Available with a 16″, 18″, or 20″ sterling silver snake chain with lobster clasp….chain not pictured. 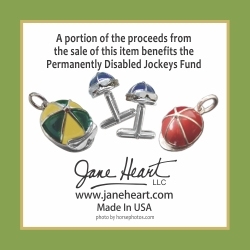 A portion of the proceeds benefits the Permanently Disabled Jockeys Fund and comes with pouch and commemorative card. 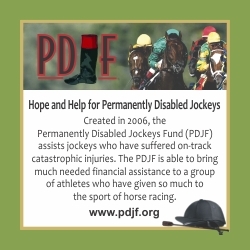 www.pdjf.org. 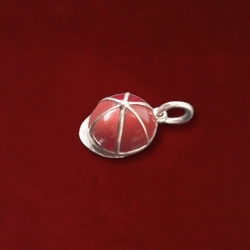 Also available in your favorite silk colors.